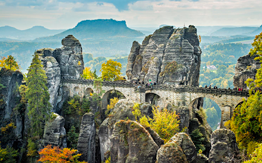 Car rental conditions - CarLove.cz car hire services in Prague. The terms of the vehicle lease must not cause any inconveniences! We have been following this principle for more than 5 years, providing with the best prices and rates for rental services for our customers. A car rental terms in carlove.cz has long been a generally accepted European standard. Studded/snow tires depending on the season. In case renting to the company – statement from trade court. We pay attention to important features and additional rental charges before concluding an agreement. A DEPOSIT FREE tariff is possible when renting a car with a navigator and full insurance. For a luxury segment deposit is halved. In some cases, we reserve the right to raise the deposit. the police protocol is necessary for the insurance to be deemed in effect. Car return in the city of Prague or at the airport – EUR 15. Car return outside working hours (18:00–08:00) – EUR 30. 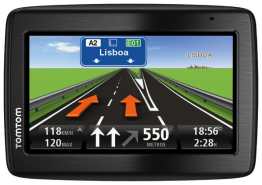 GPS-Navigator – EUR 4/day (max. EUR 60 for the entire period). You can rent a car with new GPS from TomTom, speaks 38 languages, has 45 countries and will alert you about the road cameras.